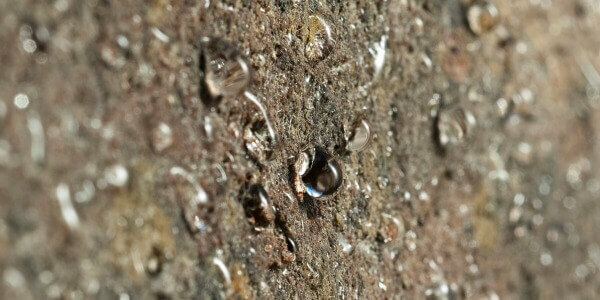 Dampness is one of the most frequently reported building defects in the UK. Diagnosis of the root cause is the key cornerstone to a lasting remedy. 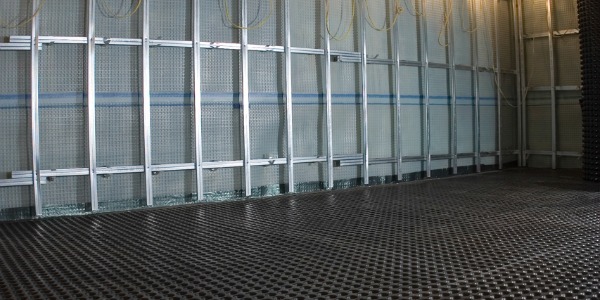 Biocraft South West is a well-established damp proofing Cheltenham specialist with extensive knowledge in successful remedial treatments for the repair and preservation of your property. Biocraft South West is your leading damp proofing Cheltenham company. We are well versed in industry standards and specialist remedial and preservation treatments to repair and protect your home from dampness. 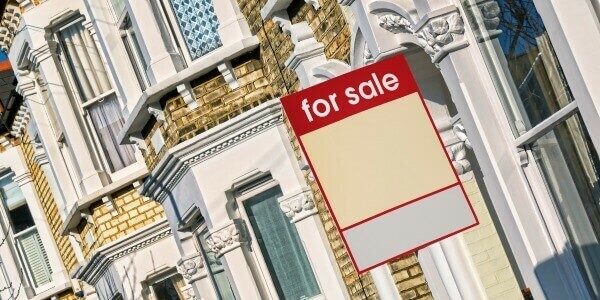 We offer free and professional advice to all homeowners, property agents and commercial businesses throughout Cheltenham and surrounding Gloucestershire. Customer satisfaction is our foremost priority; we provide prompt and efficient services for damp proofing in Cheltenham from diagnosis to treatment of: rising damp, penetrating damp, woodworm, dry rot, wet rot and condensation. We have a wealth of expertise and experience in property development and preservation and are delighted to offer a fully comprehensive service for all damp proofing Cheltenham. Our team are fully-qualified and well versed in industry standards, with extensive knowledge of remedial damp proofing and property preservation in Cheltenham and delivering exceptional results every time. Our damp proofing Cheltenham experts are on hand to ensure that every project is carried out on time and in accordance with current industry standards. Our reputation for quality and service is second to none, and our outstanding results set us aside from all competitors. We offer a full range of damp proofing services throughout Cheltenham and surrounding Gloucestershire, from specialist damp and timber reports to damp proofing surveys and remedial treatment. See below for a full list of our damp proofing Cheltenham services or call our team today and book a survey. We carry out each and every one of our Cheltenham damp proofing projects to the highest standard. All specialist works are carried out in accordance with the BS 6576:2005 + A1: 2012 code of practice for diagnosis of rising damp in walls of buildings and installation of chemical damp-proof courses. Providing damp proofing in Cheltenham and surrounding areas, Biocraft South West have carried out hundreds of comprehensive damp surveys. Our specialists have treated hundreds of cases of damp and moisture ingress in homes and buildings throughout Cheltenham. If you have discovered a source of moisture in your home, or have damp patches on your walls, we recommend getting in touch with an expert for advice and information on treating damp. Before treating damp or paying for work to be done, we recommend getting a comprehensive damp survey of your home. This will allow a specialist to identify and report on all sources of moisture and the damage it is causing to the building structure. The survey will also offer solutions to the problem. In the past, many property owners have paid for poor or ineffective ‘damp proofing’ that has required additional work to be carried out in the future. Poor quality surveys and treatments will only lead to further costs down the line. We cannot recommend enough the importance of using an experienced damp proofing specialist. At Biocraft South West, our team of qualified surveyors and damp proofing specialists have conducted hundreds of surveys and treatments throughout Cheltenham. Before our team carries out any damp treatment, we will first conduct a comprehensive survey on the inside and outside of your property. This includes the examination of guttering, roofing and brickwork to identify any potential complications and damage. For all damp proofing in Cheltenham, you’ll receive a full report that outlines causes of damp and how best to treat the problem. Damp ingress can affect homes and buildings in a wide variety of ways, with many different types of damp wreaking havoc across the UK. The type of damp proofing required will be determined by the source of damp as well as any existing damage caused. All damp proof surveys we carry out will identify what caused your damp problem. The report will also outline the required steps to combat each type of damp identified. 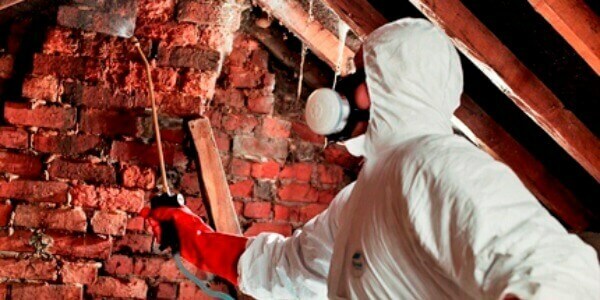 Some of the common causes of damp include penetrating damp, rising damp and wood rot. Damp treatments will be carried out inline with the type of moisture ingress you are experiencing in your property. Along with our comprehensive damp proofing treatments, we also offer a complete timber preservation service that effectively treats and manages wood rot and woodworm. You’ll find more information below on our different services for damp proofing in Cheltenham. What is considered as one of the most common causes of damp in homes, rising damp is slightly less common than you think. Prominent in older buildings, rising damp prevails in poorly damp-proofed structures. We have previously received reports of ‘rising damp’ that have turned out to be unprotected damp walls that have been exposed to sources of moisture. Caused by low-quality, porous building materials absorbing groundwater, ‘rising damp’ is the term for this groundwater being absorbed into walls. If ignored or left untreated, rising damp will caused structural damage and has been seen to rise up to 1.5m in certain cases. 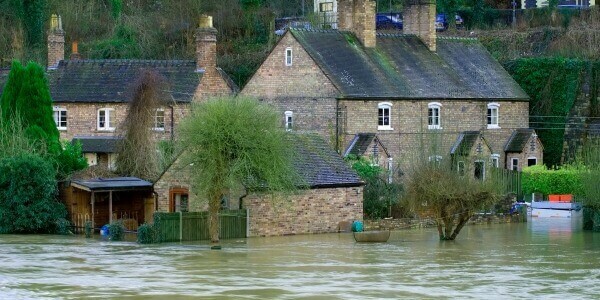 For rising damp treatment and damp proofing in Cheltenham please contact us today. The most common type of wood rot, wet rot will occur in places where timber and wood have been exposed to a source of moisture for a long period of time. Wet rot and dry rot will occur in similar ways, with wet rot being less destructive than dry rot. This by no means makes wet rot a walk in the park, as being left untreated could cause severe damage to the structure of your property. So, what causes wet rot? Breakouts of wet rot will often produce different types of fungi depending on the environment and levels of moisture. These different types of wet rot will produce ‘strands’ and are confined to the area affected by damp and moisture. 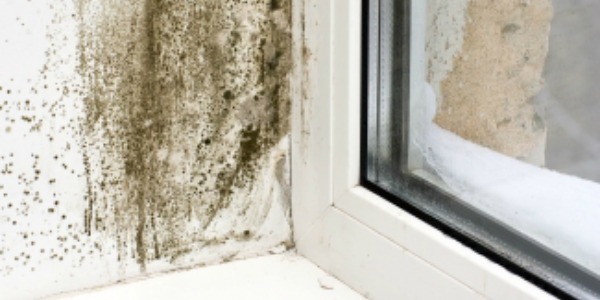 Produced by warm, moist air coming into contact with a cold surface, condensation affects homes throughout the UK and has become a major cause of ‘environmental dampness’. The air around us contains different levels of moisture, which is often affected by temperature. When the air temperature is higher, more moisture can be retained. When this warm, moist air comes in contact with a cold surface such as a window, mirror or wall – the air can no longer retain as much moisture and releases this moisture in the form on condensation. Rife in homes with poor ventilation and heating, condensation can very quickly damage the surface of walls and window frames whilst creating ‘mould colonies’. Mould is often an indicator of poor ventilation in a property. Biocraft provide extensive treatments and advice to limiting the amount of condensation your home generates and can effectively treat damp and mould created by excessive condensation.